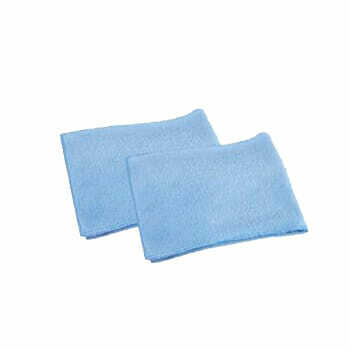 2 pack of micro fiber towels to help clean and or apply detailing chemicals to surfaces on your vehicle. 16″ X 16″ Blue. These towels are perfect for any interior or exterior car care project. Picks up dust like a magnet! Glass. Streak-free glass and mirrors. These micro fiber detailing towels can be purchased for only 7.99 with purchase of any other detailing product. 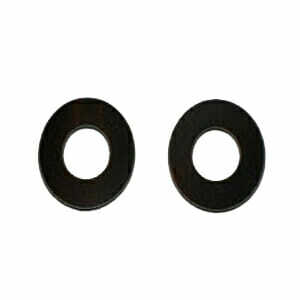 Choose Micro Fiber towels from drop down on any detailing product page.